We've been coming to this very diverse part of France since 2007, and so have been lucky to build up some local knowledge over the years. 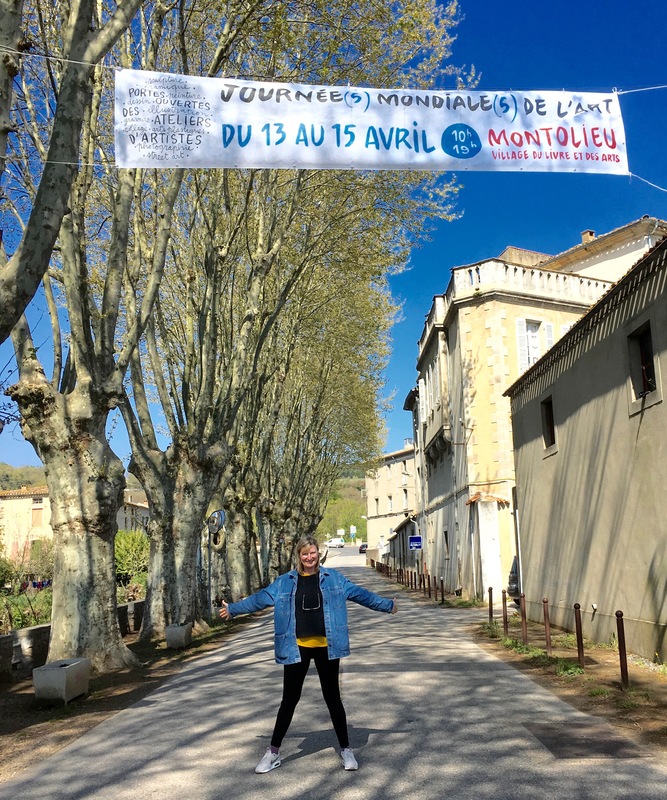 We've really enjoyed exploring the region, and as well as Montolieu's very helpful Tourist Information Bureau, we are more than happy to offer some recommendations from our own experiences of great places to visit. Only a handful of them are mentioned in this chapter - as there are so many more for you to discover, and too many to fit on these pages. You'll find much more information in the apartment, with accompanying books and maps. Montolieu is in the Languedoc region of France, incorporating Department 11 - the Aude (there are 96 French Departments in total). 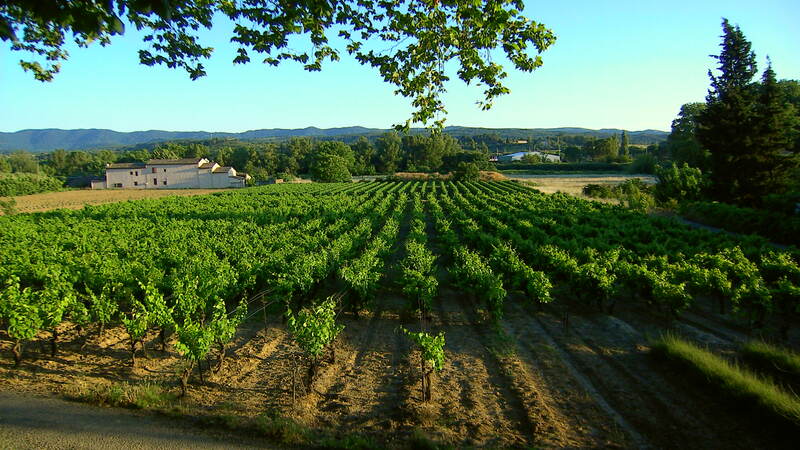 Principally a wine growing area (Cabardes and Corbieres), there are vinyards in every direction. The famous Canal du Midi runs through Carcassonne, not far away. From the front door of The Writer's Retreat there are beautiful walks to be made in the surrounding countryside. So, there really is no need to have a car if you prefer not to be driving on 'the wrong side'. However, by having your own independent transport, you will be able to visit some true delights within a short drive of Montolieu. Of course there is La Cité of Carcassonne, described in CHAPTER 3, but Carcassonne is but merely one attraction. 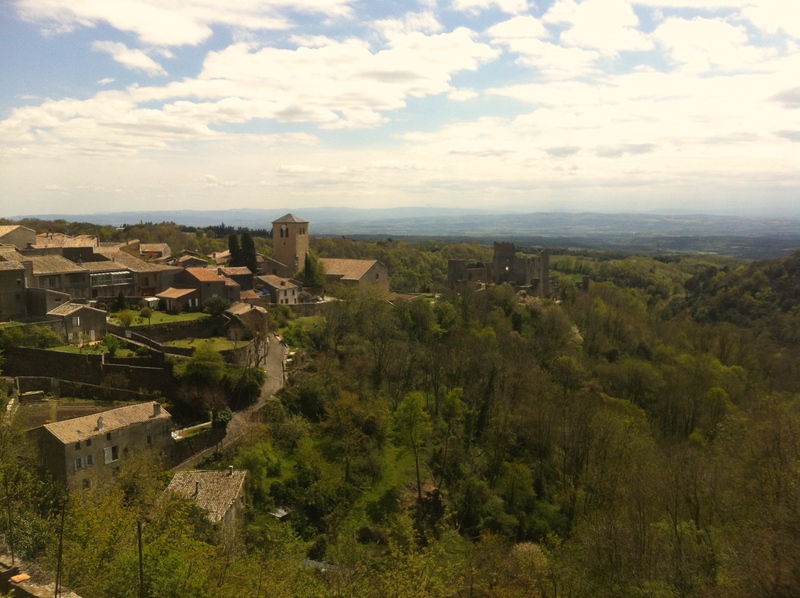 For example, the neighbouring village of Saissac is well worth a visit, where you can get a magnificent view of its Cathar castle. Nearby you can visit the lovely villages of Saint Denis, Cuxac Cabardes and Fontieres Cabardes, where there is usually a band playing at its 620 Club most weekends. 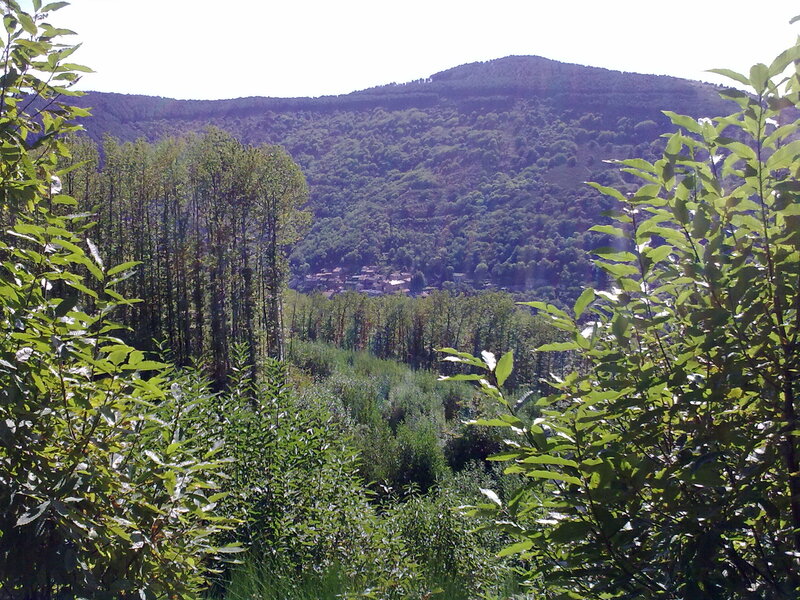 (By the way, it's know as the 620 because the village is up in the Montagnes Noir, 620 metres above sea-level). A few minutes in the other direction are the villages of Aragon, and Brousses - where there is a paper-mill open 364 days a year. 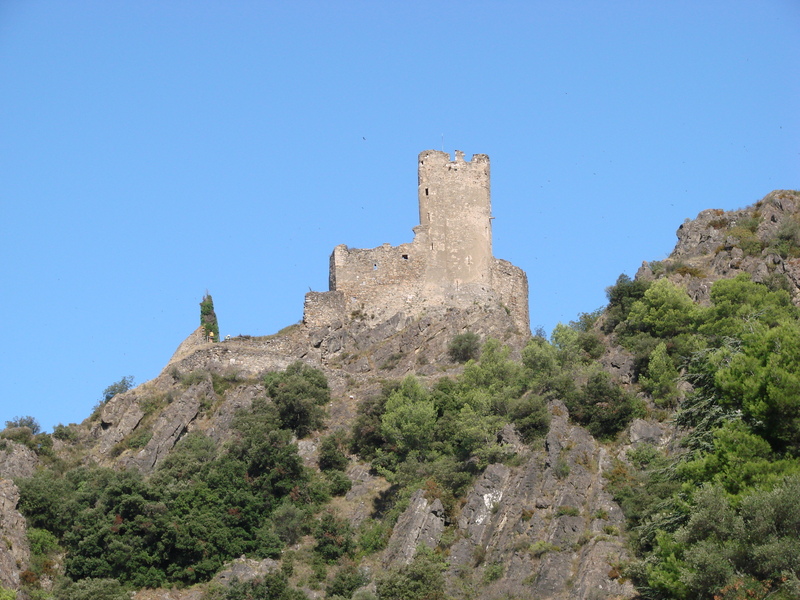 Mas Cabardes, the castle of Lastours, and Roquefere are also well worth seeing. 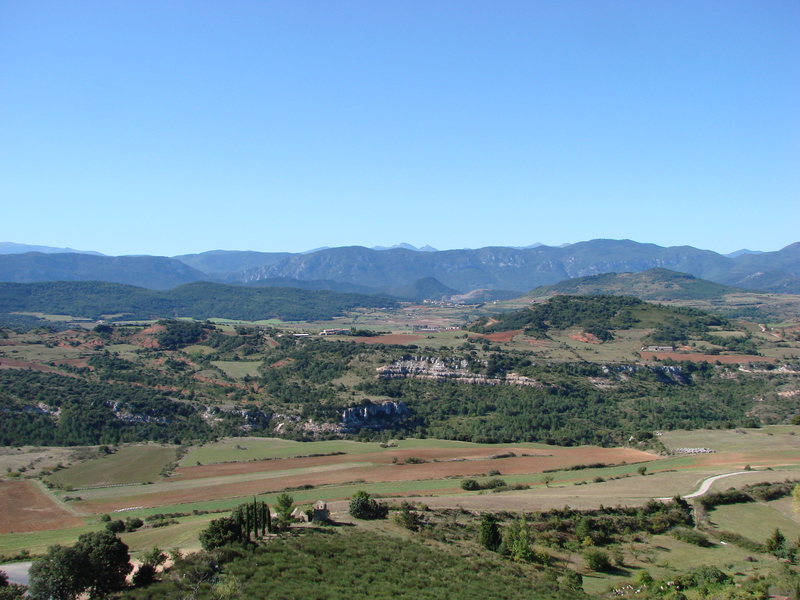 Only 20 miles away are the amazing caves of Cabrespine, also in the Black Mountains, and if you want to go further afield, we can recommend the town of Limoux where you can visit the winery that produces the famous Blanquette. 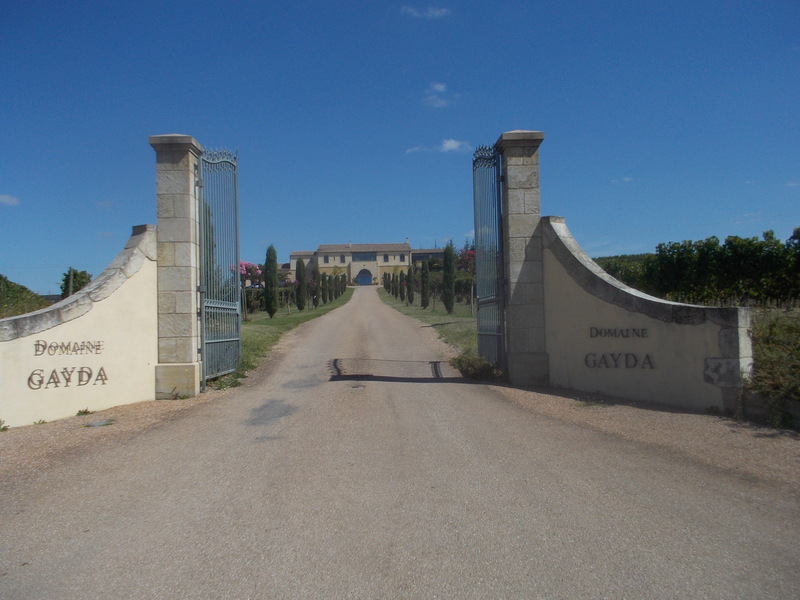 Nearby you can dine at the wonderful Gayda restaurant. If you fancy a day trip to a city, you can't go far wrong by taking a drive to Toulouse, which is about an hour away. Or in the opposite direction, we'd recommend the cosmopolitan city of Montpellier or the sea town of Sete, near to where the Canal du Midi meets the Mediterranean coast. 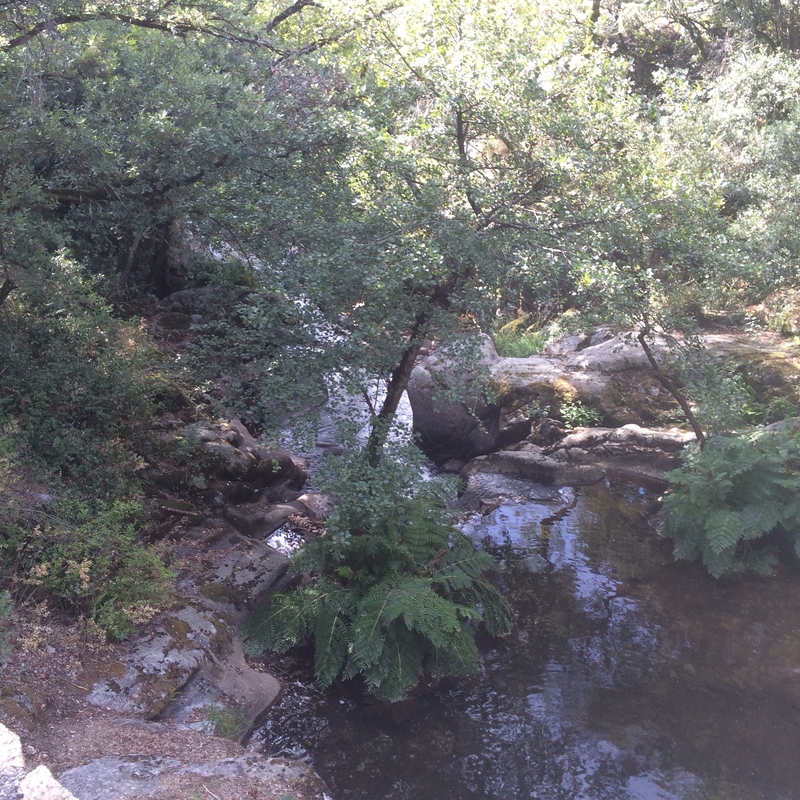 A gem of a discovery is the unusual sculpture walk in the hills of Mayronnes, not far from the delightful village of Lagrasse. Don't be surprised to turn a corner and meet a man walking the other way - you may want to stop and talk to him! 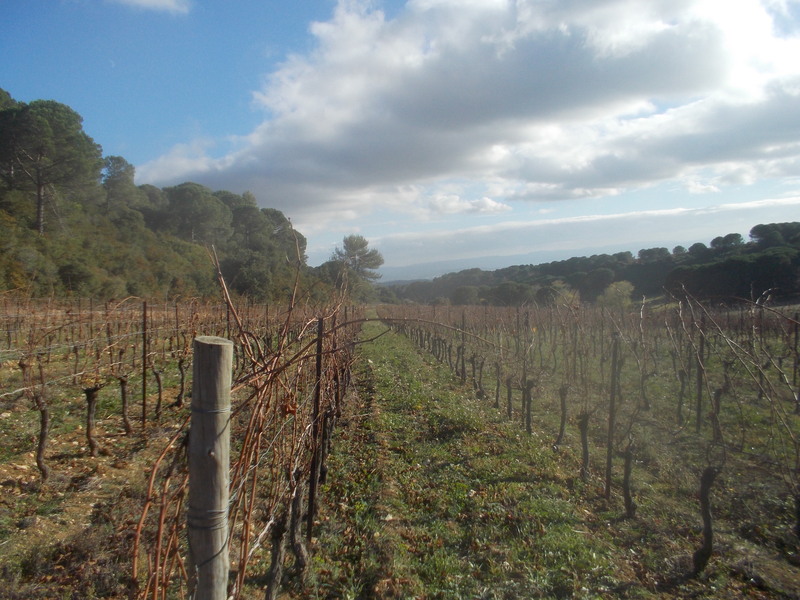 If you have a particular interest in an activity like golf, horse riding or angling, all these are catered for a short distance from Montolieu - and of course if you wish to visit a local vinyard, Adrian at Montolieu's wine shop can point you in the right direction. If winter skiing is your passion, and the view of the Pyrenees from the terrace is calling you, you can reach the nearest slopes in around one hour. And in the summer once you've become accustomed to sun bathing on the roof terrace of the apartment, you may like to take yourself off to a local lake, or even the sea - very easily managed in a short journey time, and described in greater detail in CHAPTER 6.